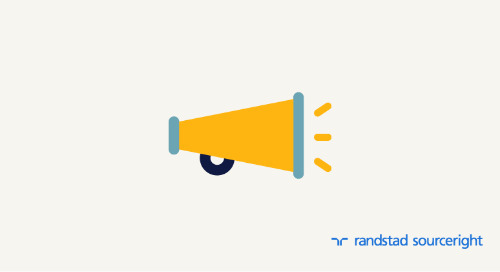 Home » talent analytics » RecruitingHeadlines: Talent Velocity powering a more human recruiting experience. 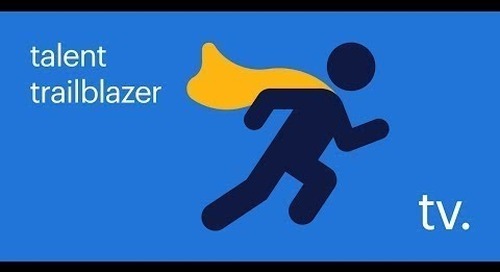 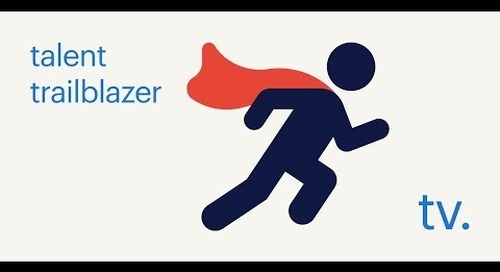 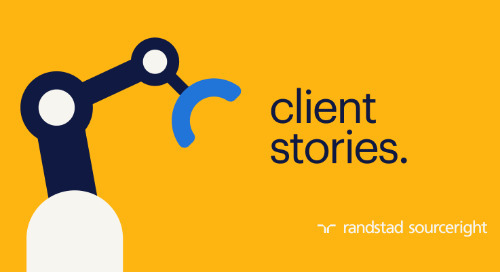 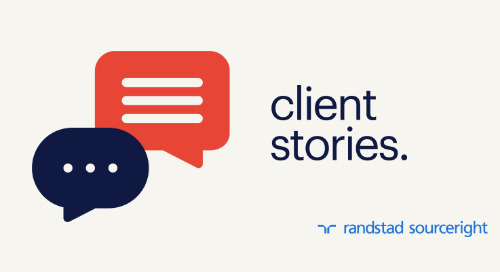 Randstad Sourceright’s Global Talent Innovation Center is at it again – with a Human Forward solution that combines chatbots, talent analytics and video interviewing with human and artificial intelligence. 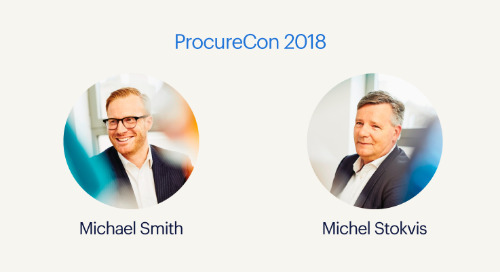 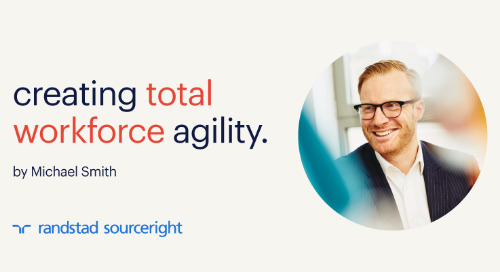 Known as Talent Velocity, this new cloud-based platform provides companies with global access to a proprietary stack of HR technology and analytics technologies. 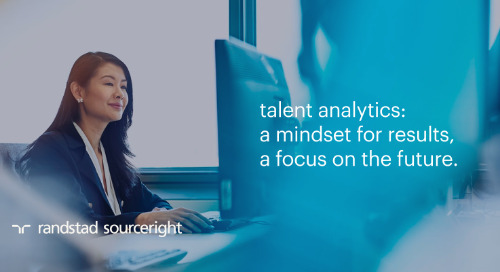 The offering ranges from relationship-building tools like CRM and online recruiting events, to AI chatbots for interviews and gamified psychometric assessments. 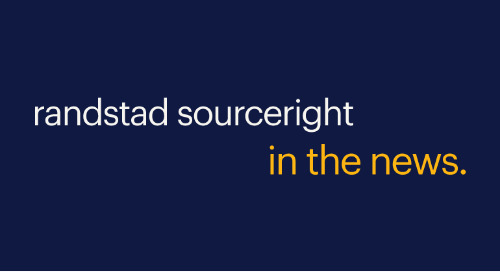 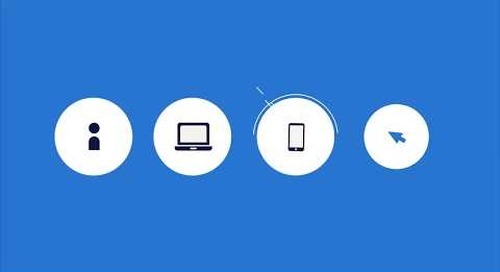 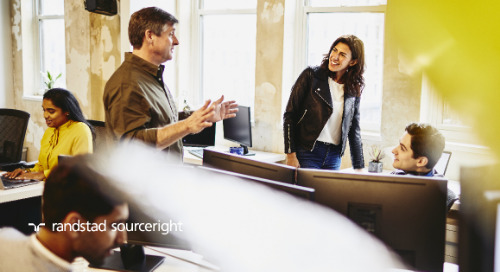 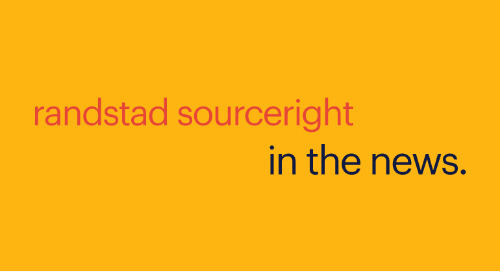 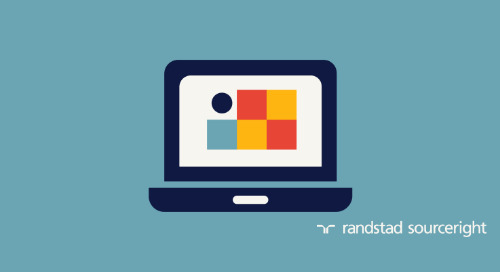 Recent strategic investments in key acquisitions put Randstad Sourceright firmly on the leading edge of HR technology. 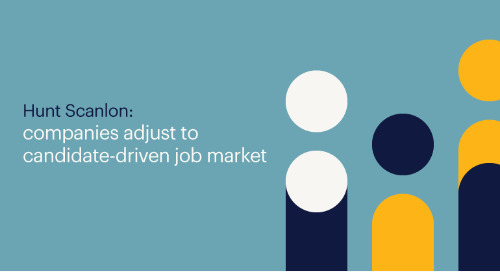 “The booming HR tech industry has completely reshaped the recruitment process by breaking down traditional hiring borders, and expanding opportunities for employers and employees to tap into the global workforce,” said Rebecca Henderson, CEO. 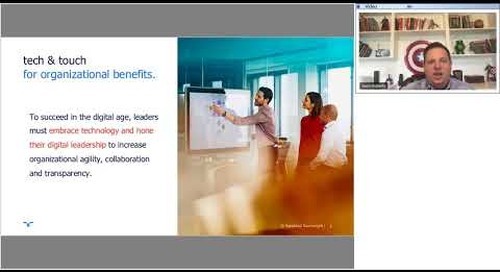 Read the full article in RecruitingHeadlines, then watch to see Talent Velocity in action and find out how you can elevate – and accelerate – the hiring experience for everyone at your company.